This fast leftwinger is a typical product of the Dutch youth system. 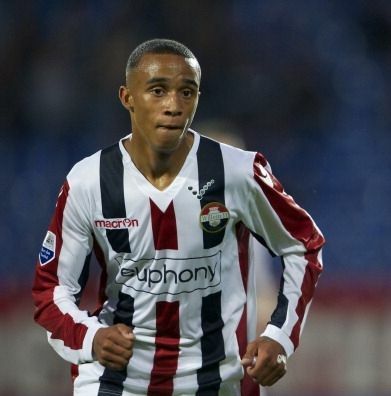 His homeclub is Willem II, where he made his way up the ladder of the youth system. He’s already made his debut in Eredivisie and scored his first goal in the first team against Twente. Currently he is getting some game time and is still fighting for the place in the first XI. He is a regular in the Dutch national team. Supposedly, some English teams would like to get him.